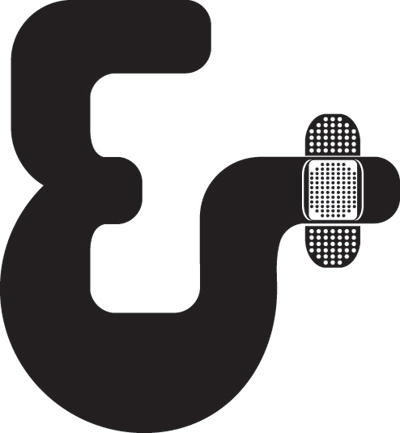 Geotypografika » Blog Archive » SOTA / Font Aid IV is live. Over 400 designers for Haiti and Doctors Without Borders. Above: Via the SOTA announcement, a sampling of ampersand glyphs donated for Font Aid IV, sponsored by the Society for Typographic Aficionados. The collection of over 400 glyphs will be USD $20 and is now available through, Veer, and Ascender Fonts (FontShop and MyFonts soon). As posted here earlier, all proceeds will go to Doctors Without Borders. MPLS based Chank Diesel created the final font collection. Above: MCAD student Brian Mueller‘s entry, recently featured on idsgn. Abrazos to all the contributors! SOTA / Font Aid IV is live: Over 400 designers for Haiti and Doctors Without Borders. 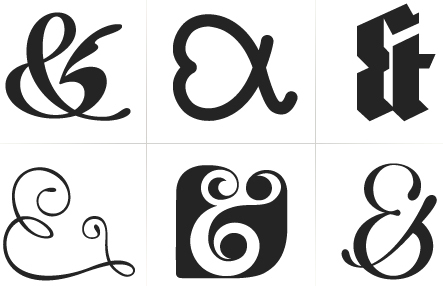 There are some REALLY amazing ampersand designs for Font Aid IV project, and for such a deserving cause. Major thanks for the mention, much appreciated! You are more than welcome, Brian! Way to represent MSP Font peeps! Bravo. This entry was posted by Erik Brandt on Monday, February 15th, 2010 at 11:07 PM	and is filed under Aktuell, Education, Geotypografika, Globalization, Graphic Design, International, Internet, MCAD, Minneapolis, Musica Viva, News Links, Typografika, Typography.